Sometimes, you meet the love of your life in unexpected places. For Aaron Chervenak, his true love has always been right in front of him -- right in the palm of his hand, actually. 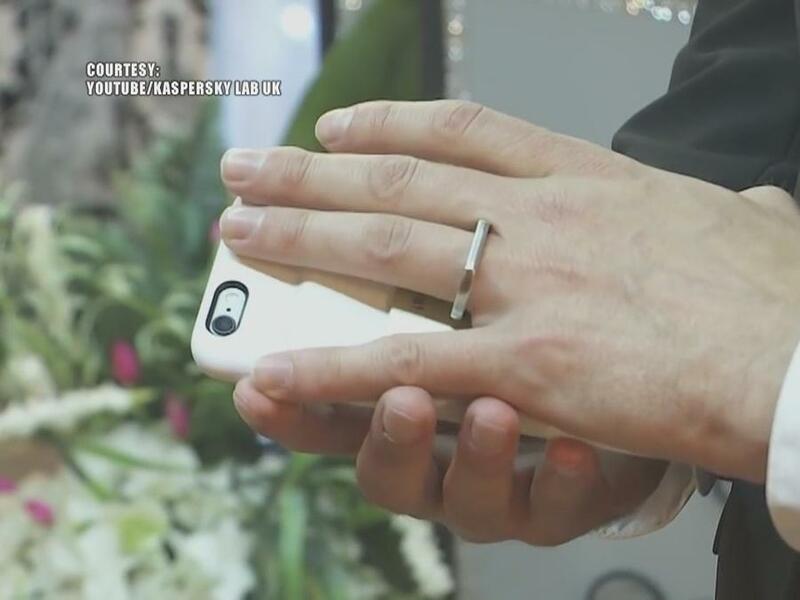 He married his own smartphone. And he drove all the way from Los Angeles to Las Vegas to do so. "At first it was like what?" 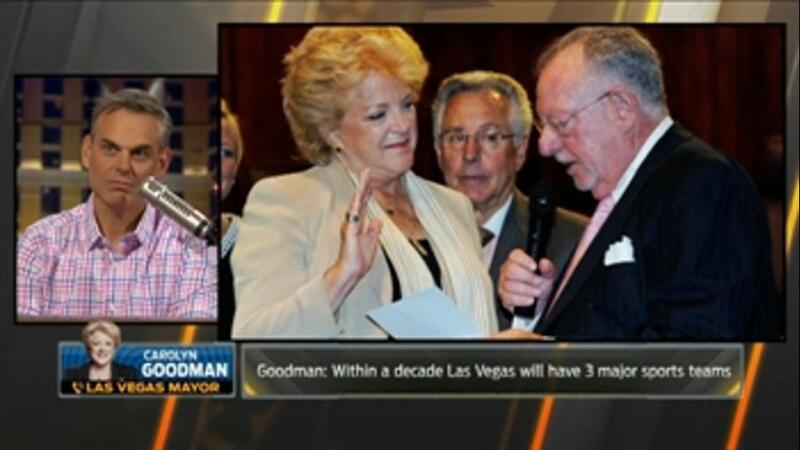 The Little Las Vegas Chapel owner Michael Kelly told KTNV. "And then I was like... Alright let's do it. Marriages in the city have been silly in the past -- they marry pets to each other and they throw weed-themed nuptials. But this one is something no one has seen before. Kelly said Chervenak's message was simple -- he wanted society to hear what he had to say. "People are so connected to their phones and they live with them all the time," Kelly told KTNV. "They go to sleep with their cell phone. They wake up with their cell phone, sometimes it's the first thing they check." Kelly said Chervenak wanted to explore something often thought about in pop culture -- can technology become human? In sickness and in health, Chervenak will find out.